M E Y E R D I S T R I B U T I N G . C O M | 8 0 0 . 6 3 9 . 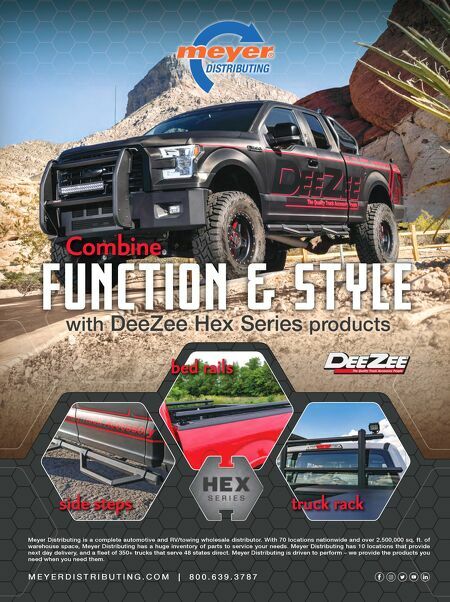 3 7 8 7 Combine side steps truck rack bed rails FUNCTION & STYLE with DeeZee Hex Series products Meyer Distributing is a complete automotive and RV/towing wholesale distributor. 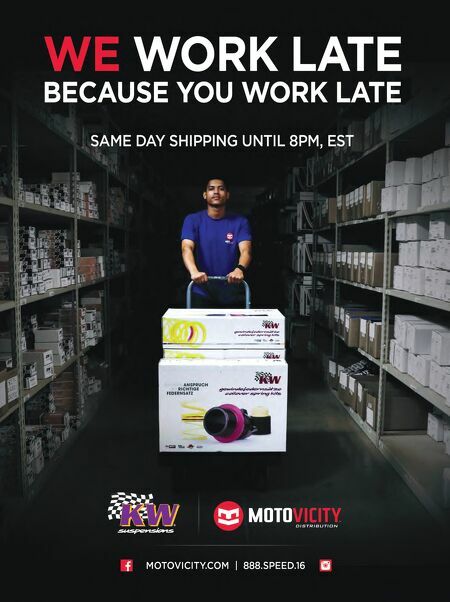 With 70 locations nationwide and over 2,500,000 sq. ft. of warehouse space, Meyer Distributing has a huge inventory of parts to service your needs. Meyer Distributing has 10 locations that provide next day delivery, and a fleet of 350+ trucks that serve 48 states direct. Meyer Distributing is driven to perform – we provide the products you need when you need them.